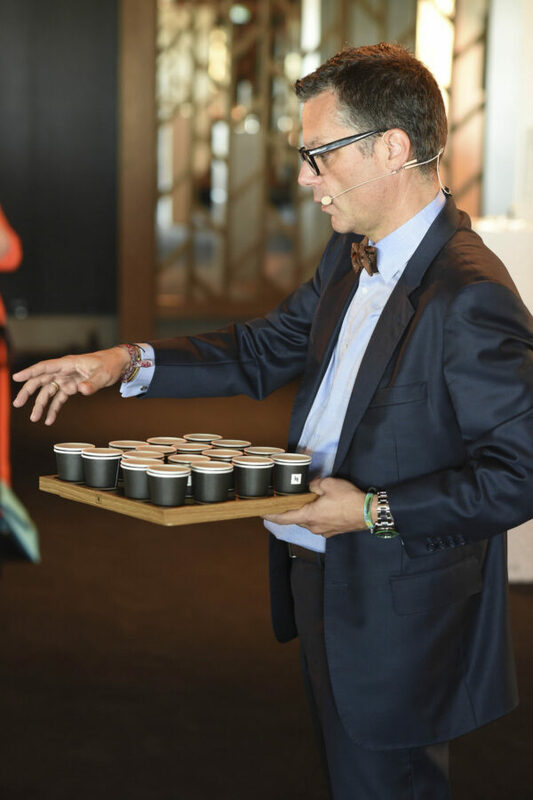 Last month I was invited by Nespresso to The Stables at Royal Randwick Racecourse for a very special occasion. 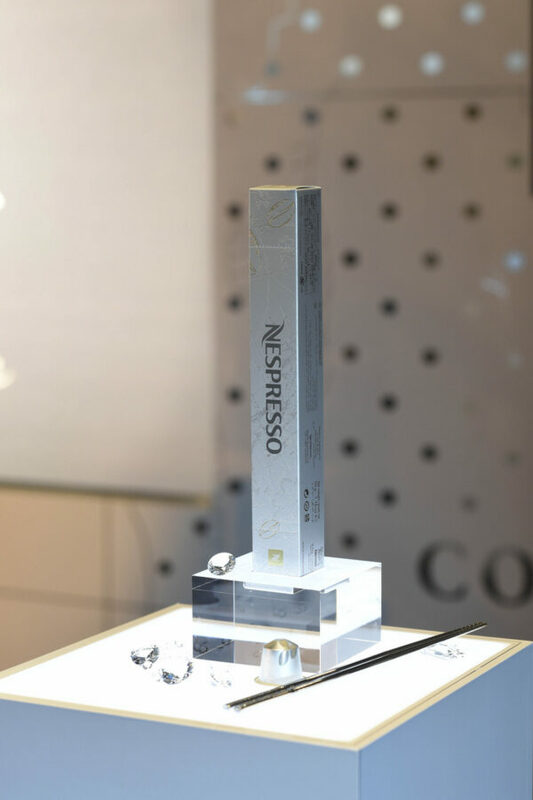 Nespresso was set to release a new Special Reserve Limited Edition Grand Cru and I, along with a number of other guests, were one of the lucky firsts to experience it. 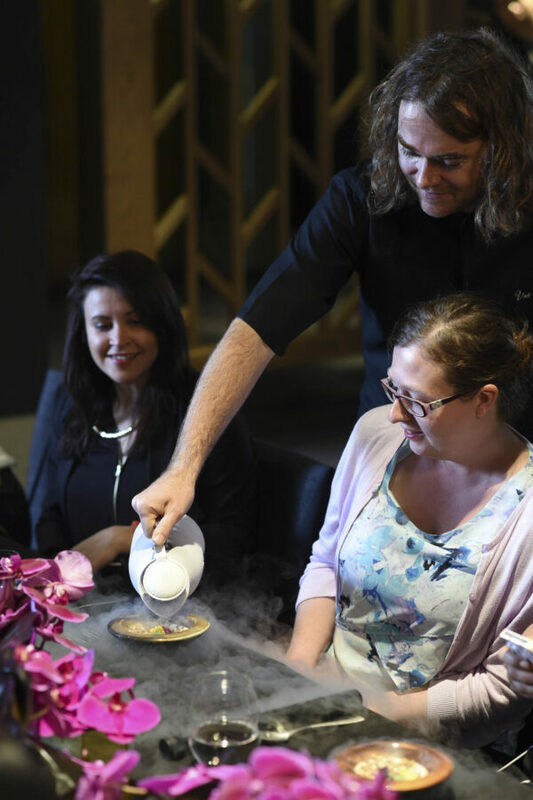 Not only would we get to try the new coffee, but we would also be enjoying a unique breakfast created by Vue de Monde head chef Shannon Bennett. Needless to say, I was really looking forward to this event! Transport was provided to the event, which was absolutely lovely not having to worry about driving or taking public transport (which I would have ended up doing). Upon my arrival, I was pleased to see a couple familiar faces – Sneh of Cook Republic and Martyna of Wholesome Cook. 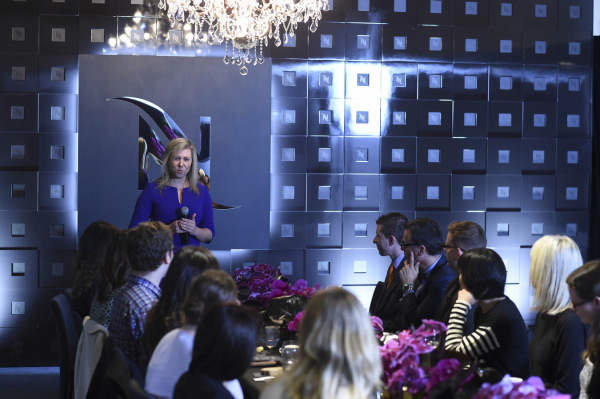 The morning started with, of course, coffee, and Nespresso’s Head of Marketing, Nicole Parker, meeting each guest. 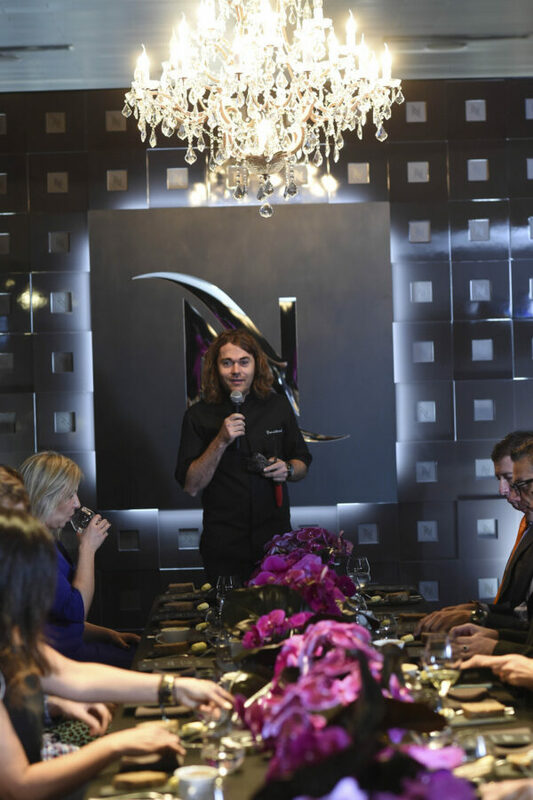 Nicole spoke to us briefly about the event before Shannon Bennett stole the spotlight and impressed everyone with a delicious gourmet breakfast of duck egg, pear, salt bush and truffle. 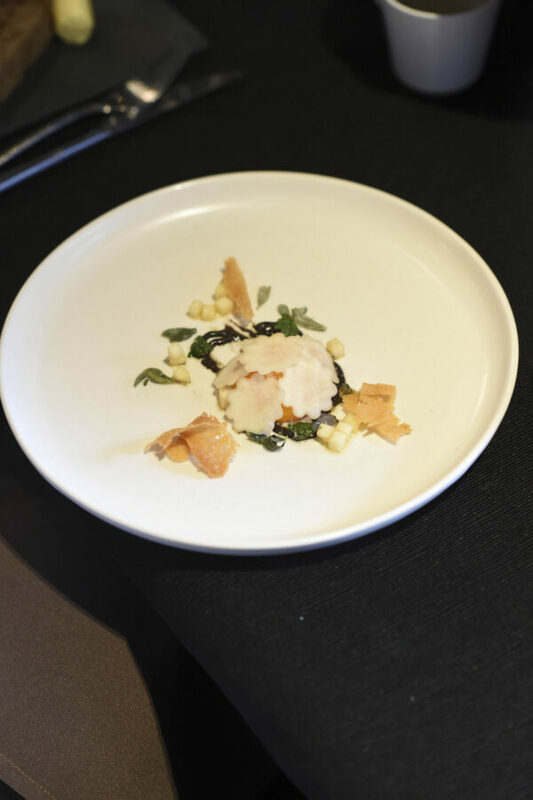 Shannon spoke to us about the menu he had created for this event, then went round the table and grated a truffle over each of our plates. It was amazing. 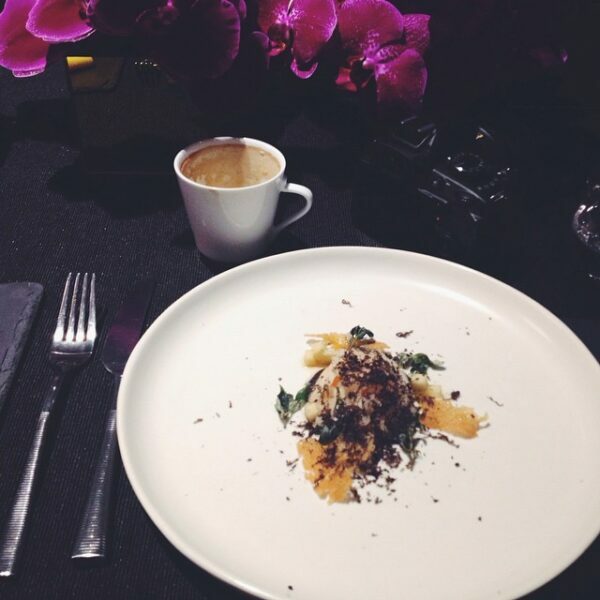 The room grew completely silent as we tasted this delicate dish and sipped our coffee (or wine, depending on which was preferred by the guest!). It was definitely a breakfast like I had never before experienced. Just speechlessly delicious. But Shannon was far from finished. After our plates were cleared, pestles were placed in front of each of us, which was quite puzzling. Then, a mortar with a sprinkling of muesli and fresh flowers. Shannon returned to give us instructions – yes, instructions! – on what to do to enjoy our breakfast dessert. It involved liquid nitrogen. 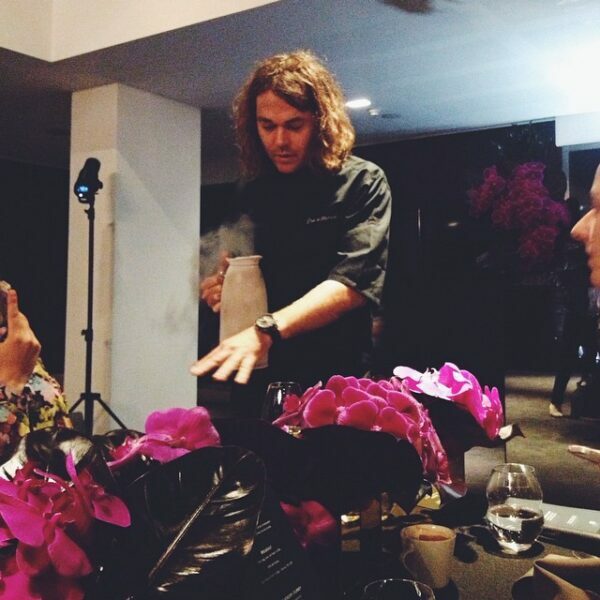 Shannon then once again visited each of our bowls and poured the liquid nitrogen over the muesli and flowers. We then grabbed our pestles and began mashing the muesli and flowers. To complete the dish, a scoop of milk and honey ice cream was placed over the muesli. Another silence fell over the room; again, this was a speechlessly delicious experience. 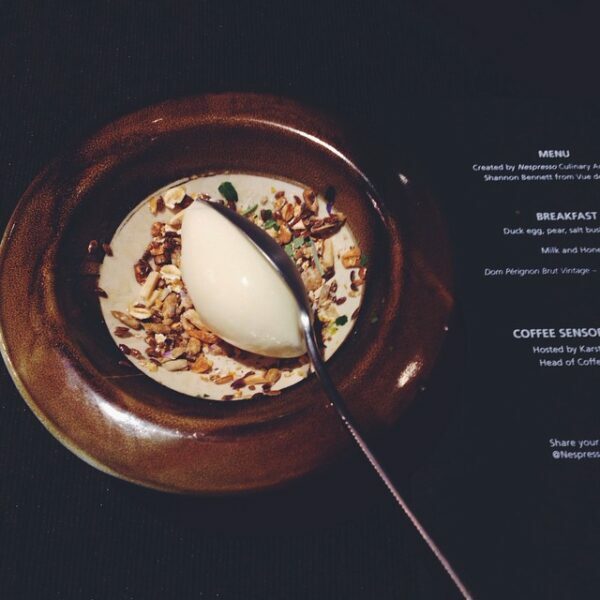 I had never thought of serving muesli with ice cream, but wow. Just wow. 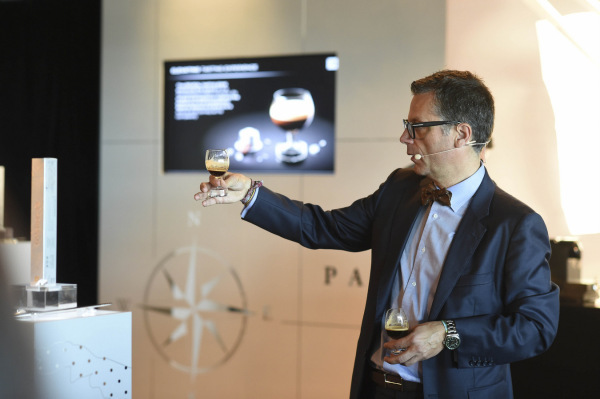 When we began to recover from the awe, we left the dining area to hear Nespresso’s Head of Coffee, Karsten Ranitzsch, tell us about the new Special Reserve coffee. Nespresso has now released the Special Reserve Limited Edition Maragogype Grand Cru, which is the result of a long, continent-wide search to find a very special, rare coffee bean known as the “elephant” bean because of its unusually large size. The giant, yet exquisite, Maragogype variety is a scarce green coffee first discovered in the late 1800s across coffee-growing regions in Latin America. Nespresso’s Special Reserve Maragogype is crafted with these beans from four different origins, which are roasted and ground in a unique way to bring together each region’s distinct flavours. Each of us were able to sample the new coffee, which, despite the large size of the bean, is quite delicate in taste. 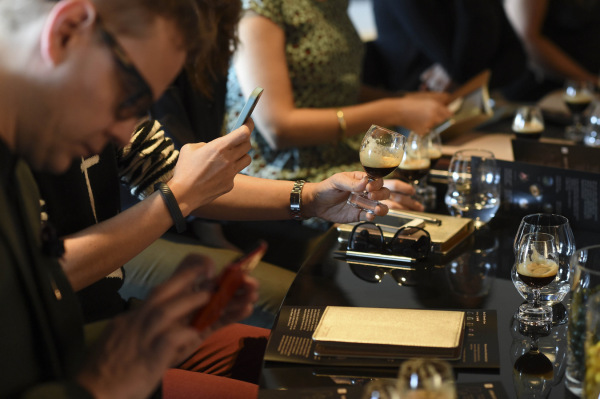 We were also one of the firsts to sample Maragogype in Nespresso’s new tasting glasses, which were designed with world-leading glassware brand, Riedel, to enhance the coffee tasting experience. In much the same way that the shape of the glass affects the taste of wine, Nespresso discovered the same with coffee. The Reveal tasting glasses were then born. There is a mild and intense version of these cute tiny glasses; we sampled Maragogype from both versions and were surprised at the difference between the two. As the event then wrapped up, I realised how much coffee I had consumed and that my hands were shaking from the caffeine buzz! 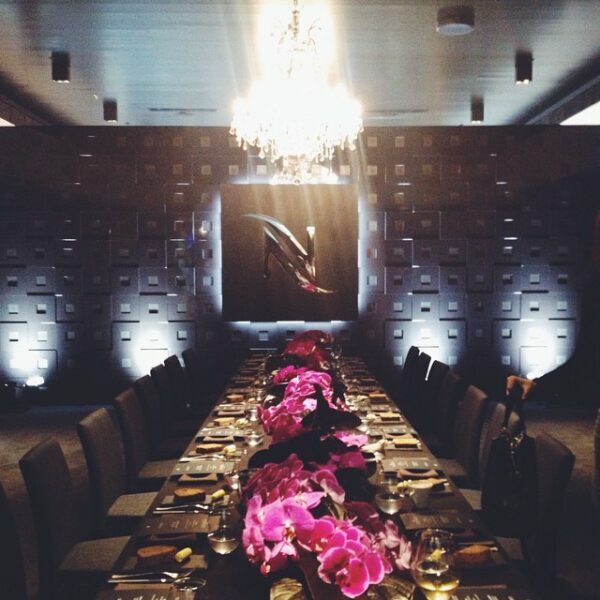 No matter though, I had an amazing time and felt privileged to have been a part of this special event. Nespresso’s Special Reserve Maragogype Grand Cru and Reveal glasses are now available for purchase for a limited time at boutiques and online. 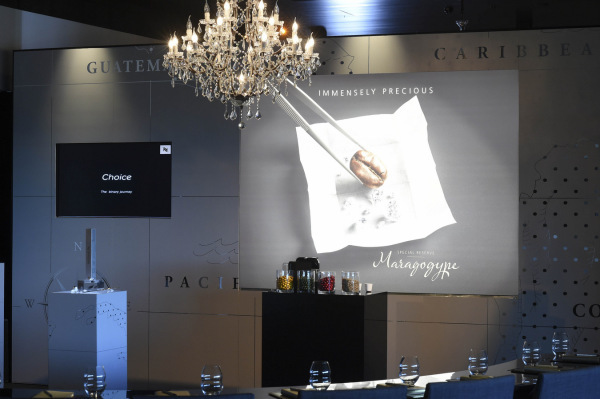 To celebrate the collaboration of Nespresso and Riedel, a Special Reserve Tasting Set has also been released, which includes a sleeve of Maragogype and two Reveal mild glasses, only for purchase at boutiques. Also note that supplied photos are copyright Darren Leigh Roberts Photography. I borrowed the video from Jeroxie‘s Instagram account. All other photos not credited are my own Instagrammed photos.